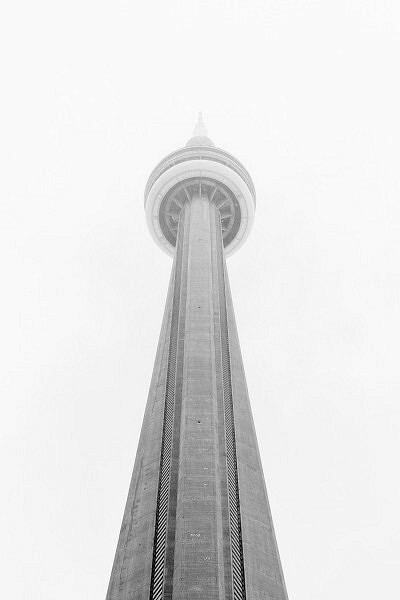 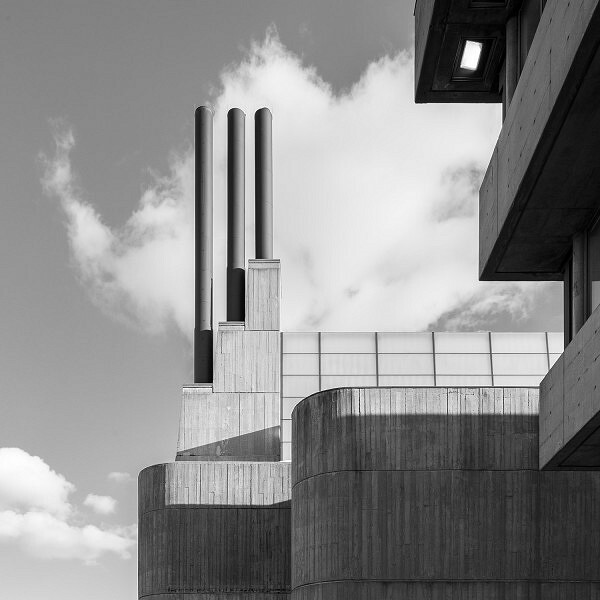 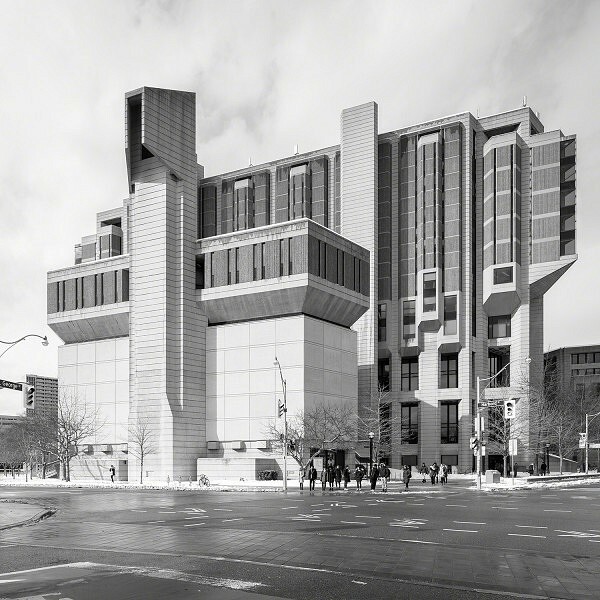 The Concrete Toronto Map offers a guide to the City’s longstanding concrete architecture, showcasing a collection of over 40 well-known landmarks and smaller projects built from the 1950s to the 1980s. 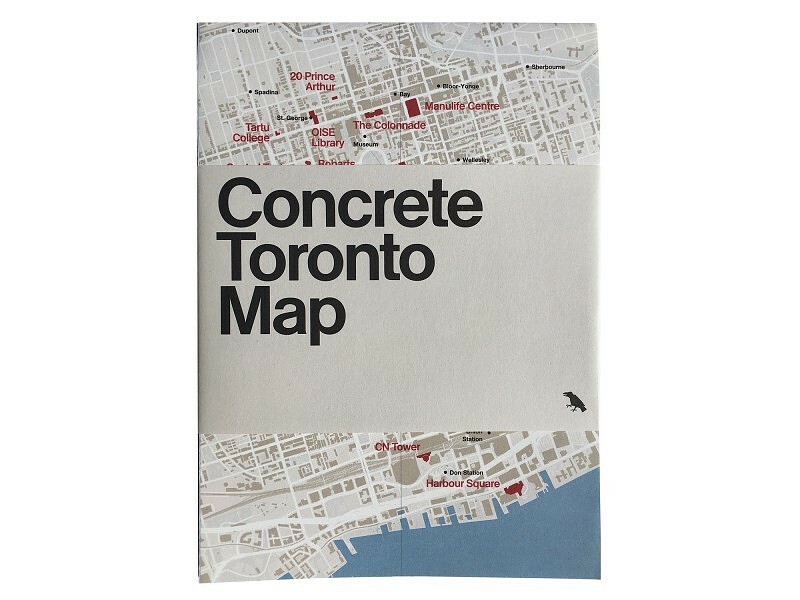 As a companion guide to Concrete Toronto, the map celebrates the use of the material during rapid post-war development and its role in defining the City and surrounding suburbs to this day. 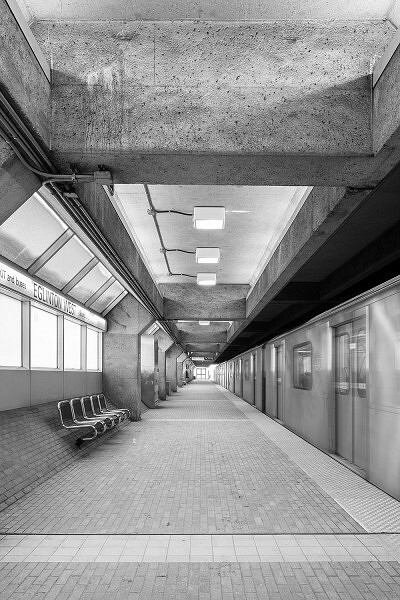 Pinpointed projects stretch across the Greater Toronto Area– from Etobicoke to Scarborough. 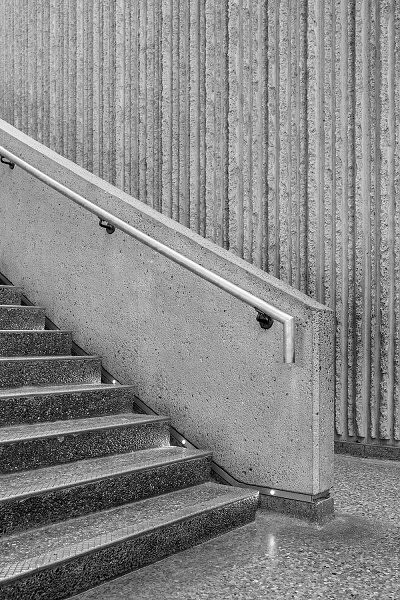 In partnership with Blue Crow Media, and with original photography by Jason Woods, the Concrete Toronto Map joins a family of international city guide maps which feature distinct local architecture. 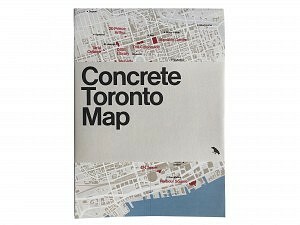 Concrete Toronto Map is available online and through independent stores.